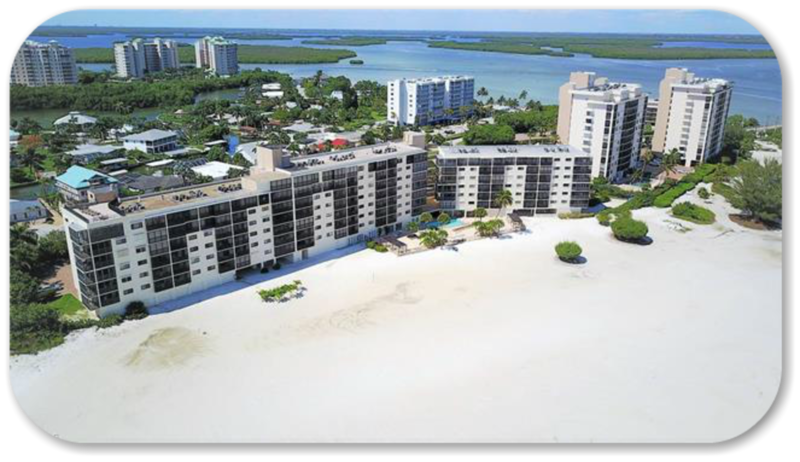 Carlos Pointe Beach Club is located on the very Southern tip of Estero Island. 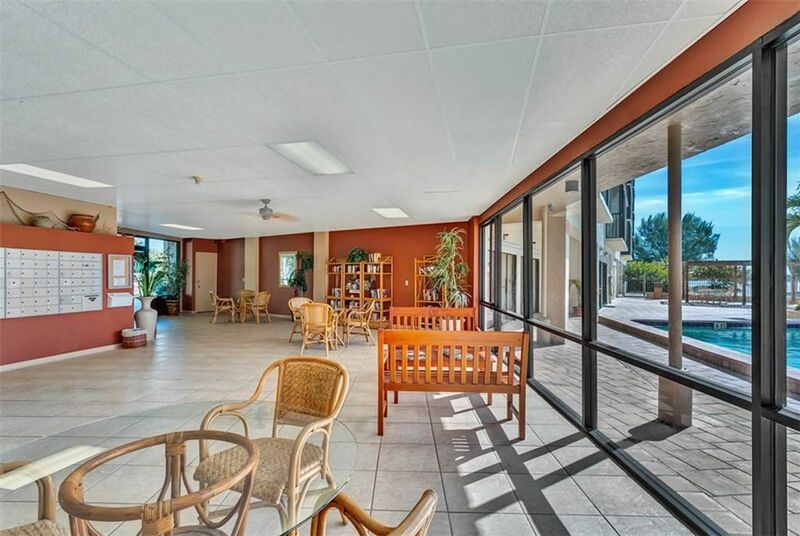 Featuring two (2) bedroom, two (2) bath condos as well as limited penthouse units. 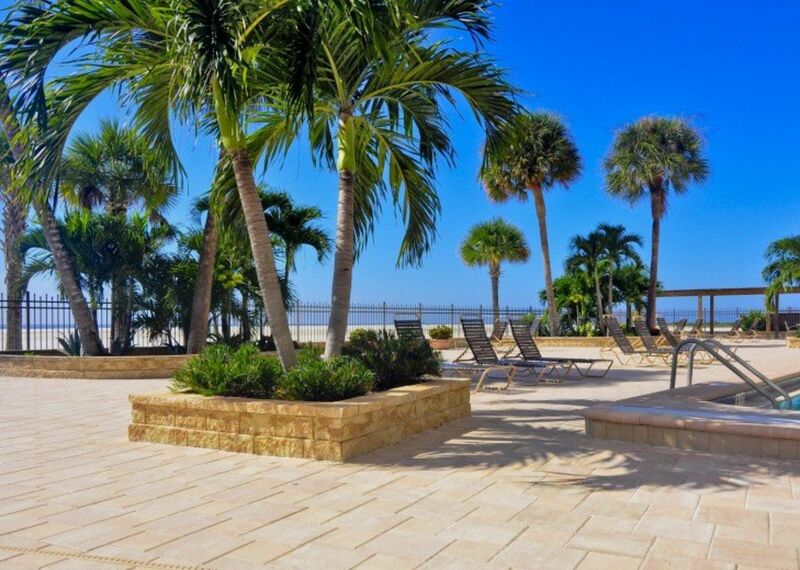 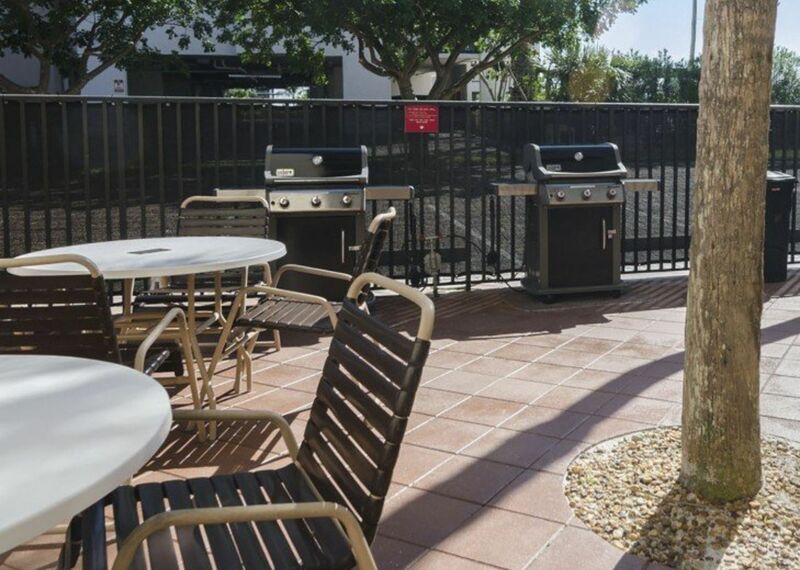 Allowing for one-week rentals, Carlos Pointe is a great rental investment condo that boasts many Florida living style amenities including a pool, BBQ Picnic areas, beach access, and much more! 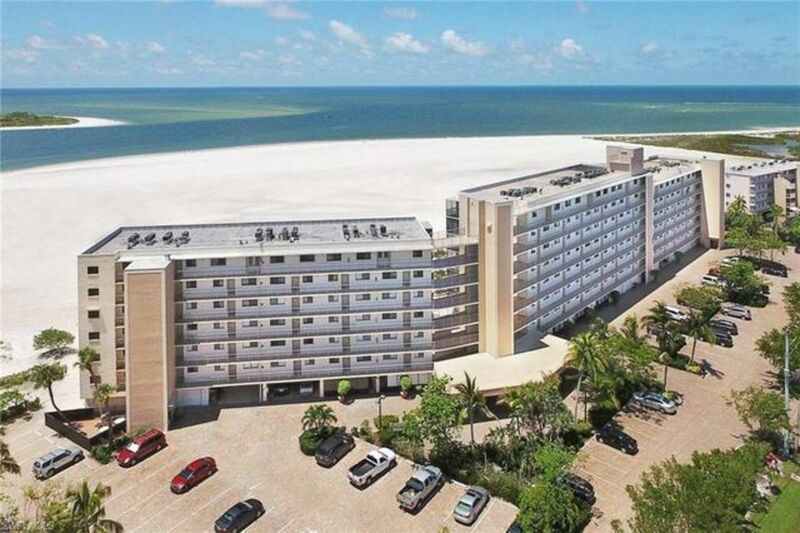 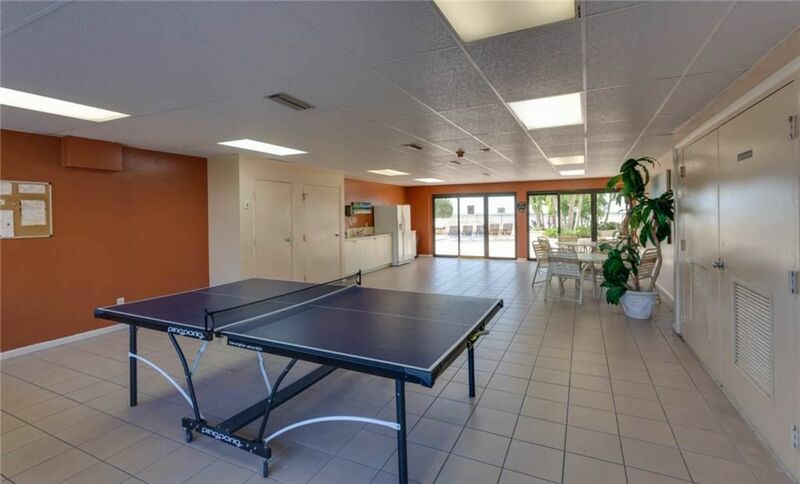 Additionally, the condominium complex is located just walking distance from one of Southwest Florida's greatest treasures, Lovers Key State (beach) Park, where you can enjoy an abundance of fun-in-the-sun activities for all ages!